Could you be eligible for £10k of funding? 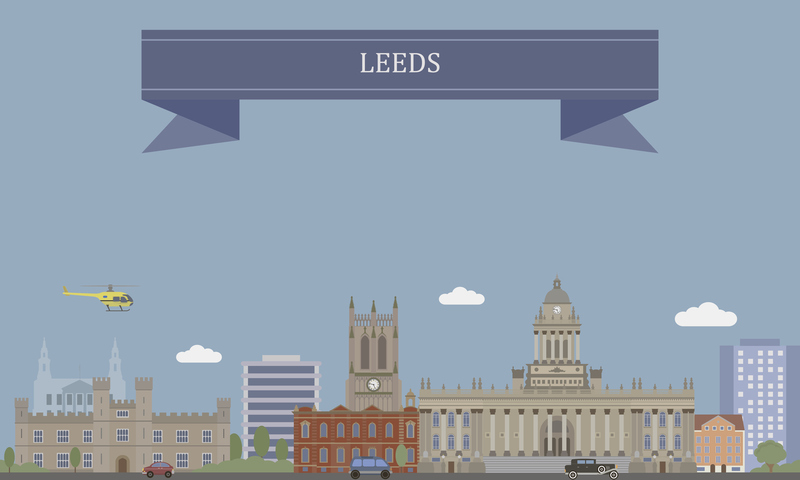 If you own a B2B business based in the Leeds city region, you could be eligible for up to £10,000 funding through the Digital Enterprise Fund to invest in a new website or other digital channels. The third phase of the Digital Growth Voucher Scheme has opened, providing funding of between £2,000 and £10,000 towards new IT hardware and software, or to upgrade broadband connectivity. Aimed at small to medium-sized businesses that are looking to grow by covering some of the costs of their digital/IT investment, the scheme can help them to achieve greater profitability and reach their full potential. This phase of the voucher scheme will be a competitive process, where proposals are compared to determine those that offer the biggest potential for business growth and digital maturity, with funding available for up to 130 vouchers. Pure has guided a number of clients through the application process, enabling them to significantly improve their website experience with at least 50% of the cost of the new site covered by the voucher. We’ve delivered websites for clients from sectors as diverse as manufacturing, interior design, food, automotive, fashion and travel. Regardless of sector, we take the time to understand what your business needs are, and critically, the needs and expectations of your users. We’re passionate about developing great user experiences that deliver against those user needs and give you the commercial return you’re looking for. If you’d like to take a look at our website design and build work, you’ll find our recent case studies here. The deadline for funding applications is 15th June so if you’d like to know more about the scheme and how we can support you through the application, email judith@pureagency.co.uk.